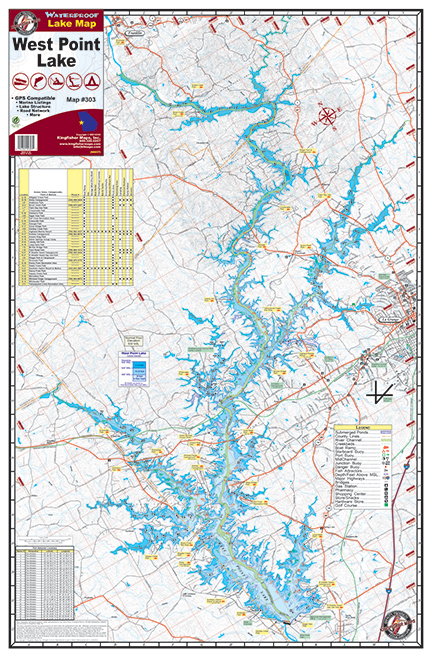 West Point Lake #303 – Kingfisher Maps, Inc.
West Point Lake, on the Georgia and Alabama border 1:45,000 One-sided 25″x38″ Map. 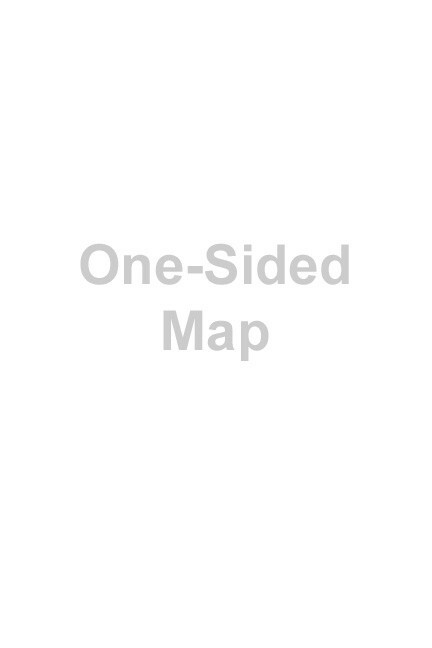 West Point Lake, on the Georgia and Alabama border 1:45,000 One-sided 25″x38″ Map. West Point Lake extends 35 miles along the Chattahoochee River on the Alabama-Georgia state line. The lake’s 500 miles of shoreline provides excellent opportunities for fishing, camping, boating and other recreational activities. Waterproof and Tear Resistant!